Below you fill find all funeral homes and cemeteries in or near San Anselmo. 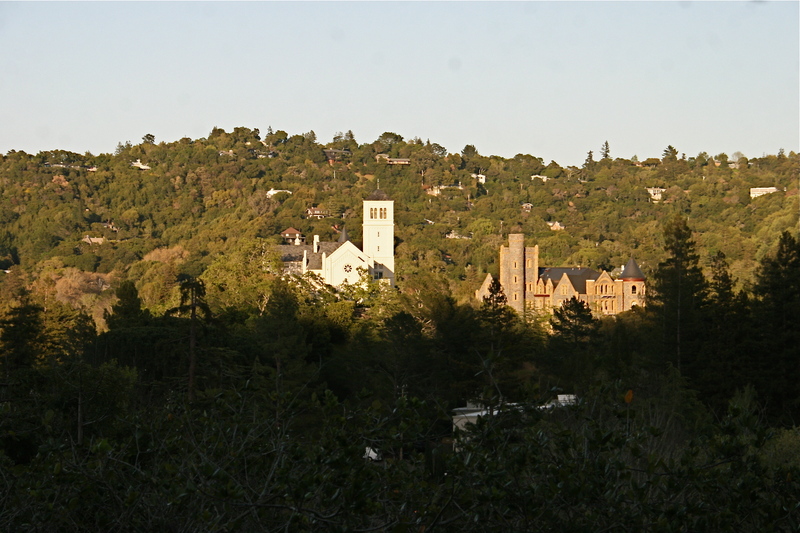 San Anselmo is also known as: Marin County / San Anselmo town. Their current mayor is Mayor Kay Coleman, and. Zip codes in the city: 94960, 94979. Some of the notable people born here have been: Michael Reilly Burke (actor). It was disclosed by Register Guard on November 11th, 2018 that Megan Elizabeth miss Smith perished in Springfield, Oregon. Smith was 54 years old and was born in San Anselmo, CA. Send flowers to express your sorrow and honor Megan Elizabeth miss's life. It was revealed by Marin Independent Journal on January 15th, 2017 that Linda Louise McCardle (Mandler) passed on in San Anselmo, California. Ms. McCardle was 79 years old. Send flowers to express your sorrow and honor Linda Louise's life. It was reported by Marin Independent Journal on January 7th, 2017 that William A McCluskey perished in San Anselmo, California. McCluskey was 88 years old. Send flowers to express your sympathy and honor William A's life. It was noted by Marin Independent Journal on January 5th, 2017 that William Arthur McClusky died in San Anselmo, California. McClusky was 88 years old and was born in New York City, NY. Send flowers to share your condolences and honor William Arthur's life. It was noted by Marin Independent Journal on December 18th, 2016 that Tony Mazxzio perished in San Anselmo, California. Mazxzio was 93 years old. Send flowers to express your sympathy and honor Tony's life. It was written by Marin Independent Journal on July 29th, 2016 that Jacquelyn R "Jacky" Mollenkopf died in San Anselmo, California. Mollenkopf was 90 years old and was born in La Crosse, WI. Send flowers to express your sympathy and honor Jacquelyn R "Jacky"'s life. It was reported by Marin Independent Journal on July 29th, 2016 that Suzanne Rodgers (Tofanelli) passed away in San Anselmo, California. Ms. Rodgers was 77 years old. Send flowers to share your condolences and honor Suzanne's life. It was written by Marin Independent Journal on July 28th, 2016 that Ethel Seiderman perished in San Anselmo, California. Seiderman was 84 years old. Send flowers to express your sympathy and honor Ethel's life. It was written by Marin Independent Journal on July 24th, 2016 that Holly Ann Biedul (Locelso) passed away in San Anselmo, California. Ms. Biedul was 69 years old and was born in North Fond Du Lac, WI. Send flowers to share your condolences and honor Holly Ann's life. It was disclosed by Marin Independent Journal on June 22nd, 2016 that Hugo Valadez died in San Anselmo, California. Valadez was 95 years old. Send flowers to share your condolences and honor Hugo's life. The last of the major San Anselmo railroad station buildings was razed in 1963, according to the town's timeline. For a few years, the town was referred to on railroad maps as Junction, but in 1883, the name San Anselmo came back into use. From 1902 until the early 1940s, San Anselmo was part of Marin's Northwestern Pacific Railroad Pacific (in 1907, investors formed the NWP) Electric Train system. Mount Tamalpais dominates the view to the south. Among its notable inhabitants are Michael Jantze and George Lucas. 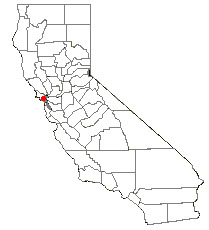 San Anselmo was mostly pastoral until 1874 when the North Pacific Coast Railroad (NPC) added to its line a spur track from San Anselmo to San Rafael. The official website for the city of San Anselmo is http://townofsananselmo.org. Listing all funeral homes in San Anselmo, California so you can easily send flowers to any location (same day delivery) or find any funeral service. Find a Funeral Home inSan Anselmo, California CA to provide the caring burial and ceremonial services your family deserves. Funerals in San Anselmo, CA on Yahoo! Local Get Ratings & Reviews on Funerals with Photos, Maps, Driving Directions and more. We work with local florists and flower shops to offer same day delivery. You will find budget sympathy flowers in San Anselmo here. Our funeral flowers are cheap in price but not in value.